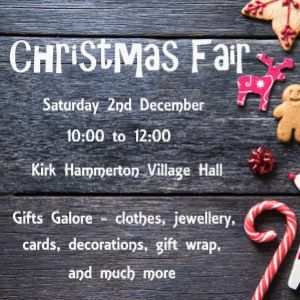 Gauntlett Explorer Scouts present the Christmas Fair at Kirk Hammerton village Hall in aid of scout unit. 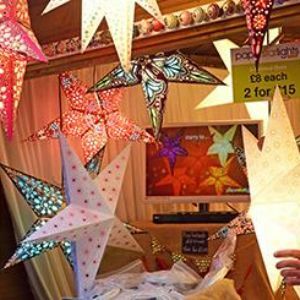 Cake stall, decorations, clothes, gifts and gift wrap. 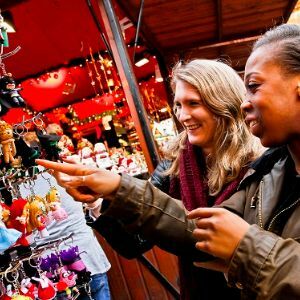 With over 120 market stalls including Festive Food, Christmas Shop, All That Glitters Gifts and Sheffield, Made goods you'll find everything from those perfect stocking fillers to that unique surprise gift. 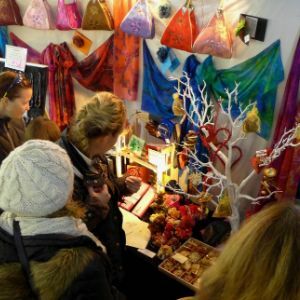 Celebrating the very best of local arts, country crafts and seasonal gifts, from jewellery and ceramics to tree decorations, scented soaps and handmade chocolates. 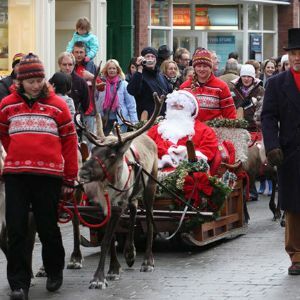 There’s also a visit from Santa, traditional music and children’s craft-making activities. 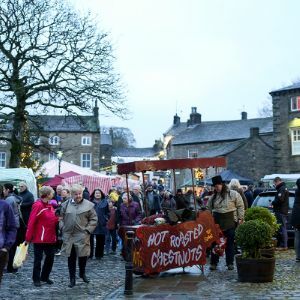 Come to Skipton for Christmas and buy all your gifts from our famous market and range of independent and high street brand shops. 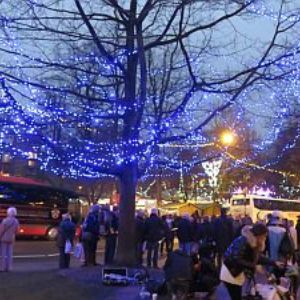 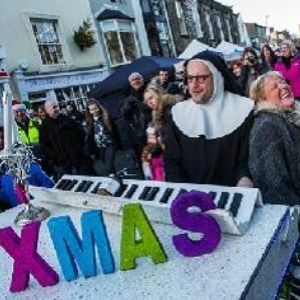 The Beverley Festival of Christmas is one of the largest Christmas Festival events in the UK. 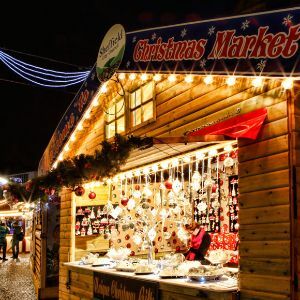 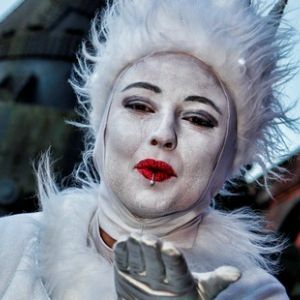 Our one day event (always the 2nd Sunday in December) brings four fantastic Victorian Christmas Market locations and a whole range of festive entertainment to Beverley Town Centre.